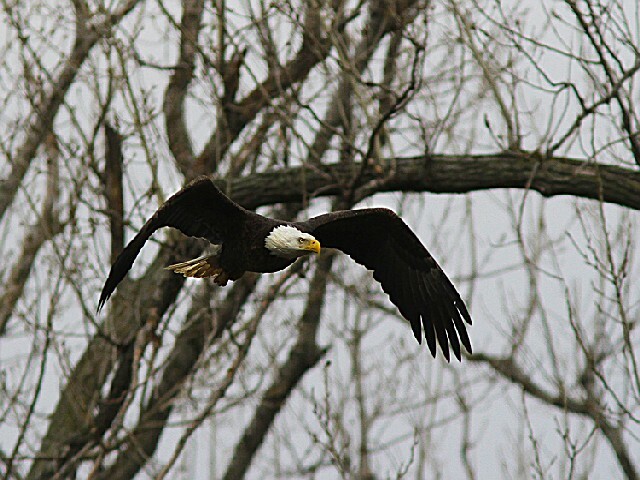 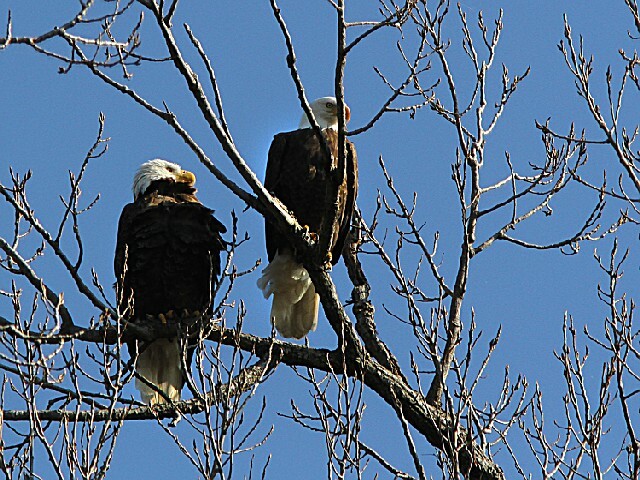 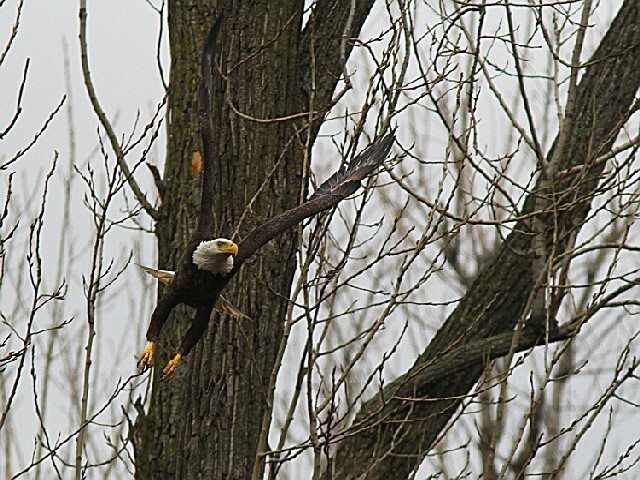 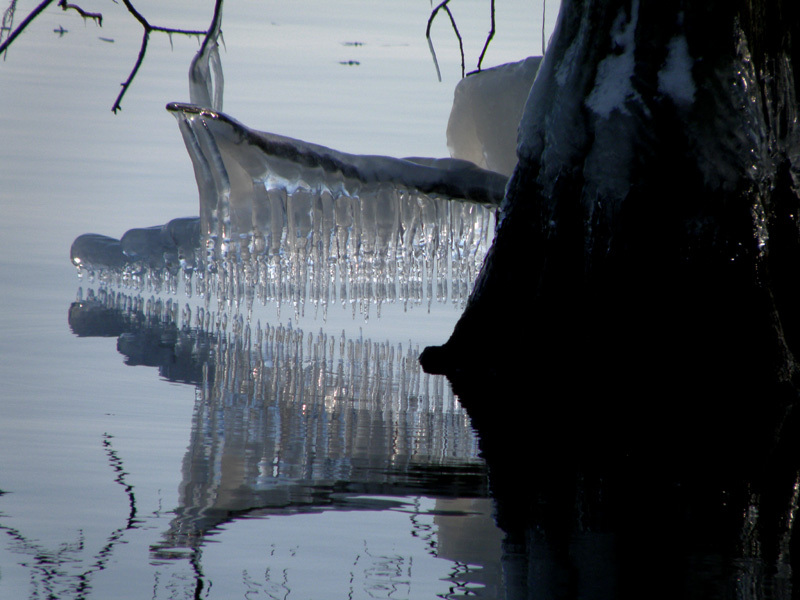 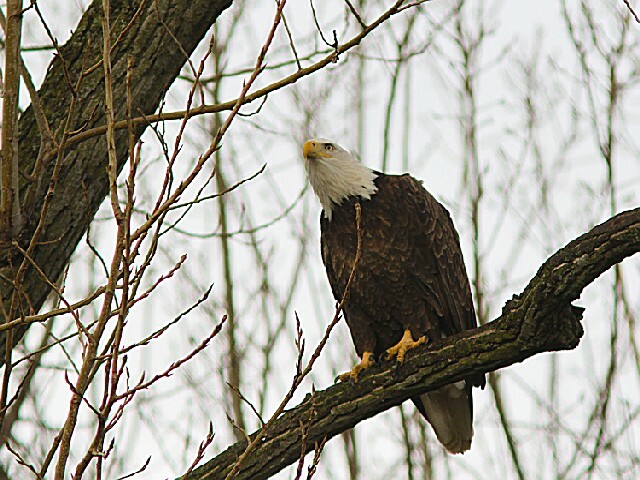 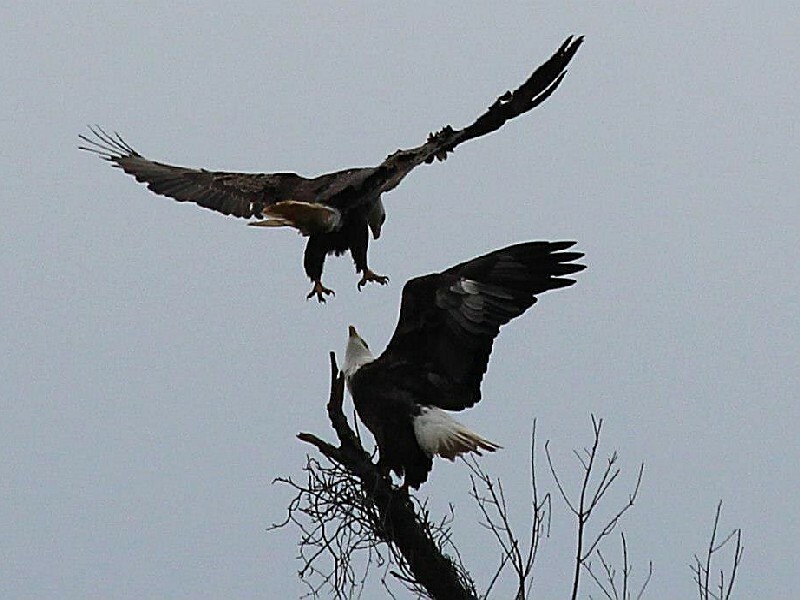 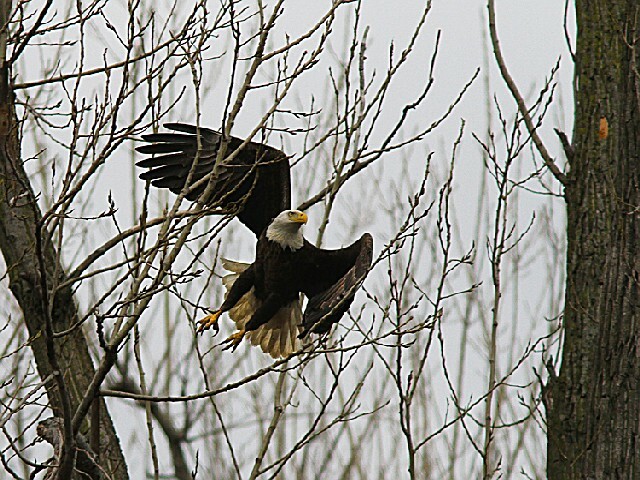 Taken while on the free Reelfoot NWR tour. 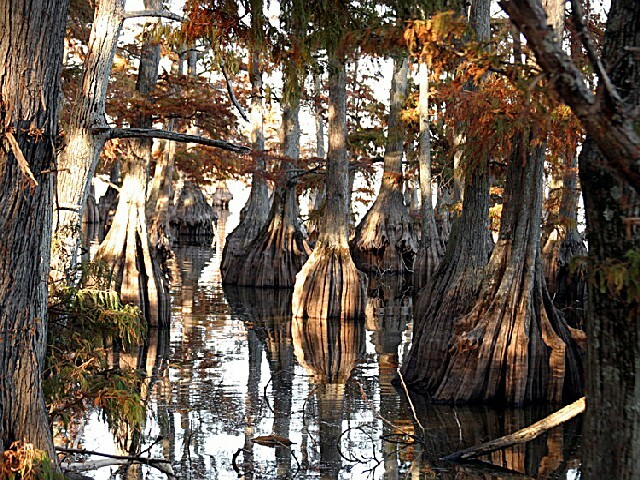 During the winter of 1811-12, a series of some 1,874 recorded tremors within the New Madrid fault dramatically altered the landscape on some 30-50,000 square miles of land ceating Reelfoot Lake in extreme northwest Tennessee. 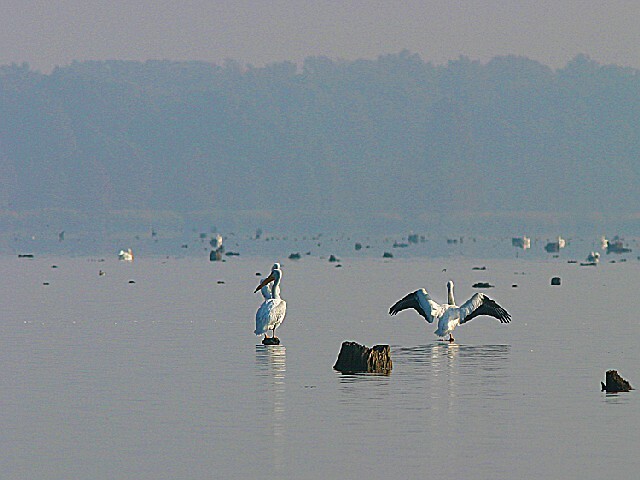 Reelfoot NWR was established in 1941 to manage the northern third of the lake under a 75-year lease agreement with the State of Tennessee. 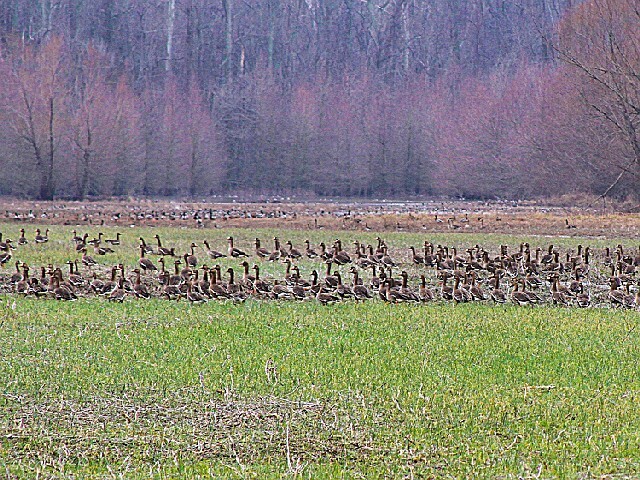 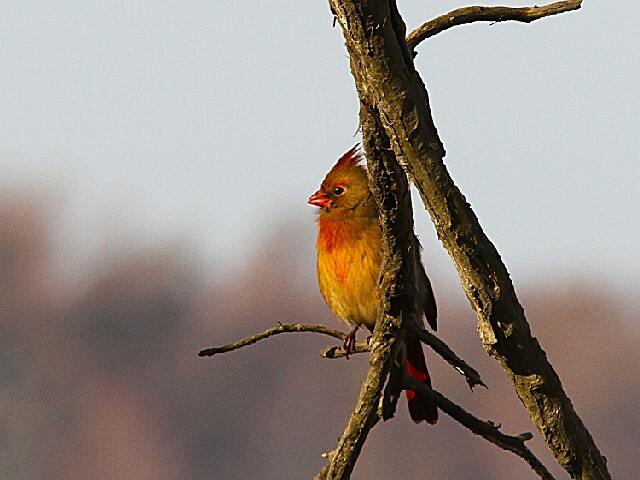 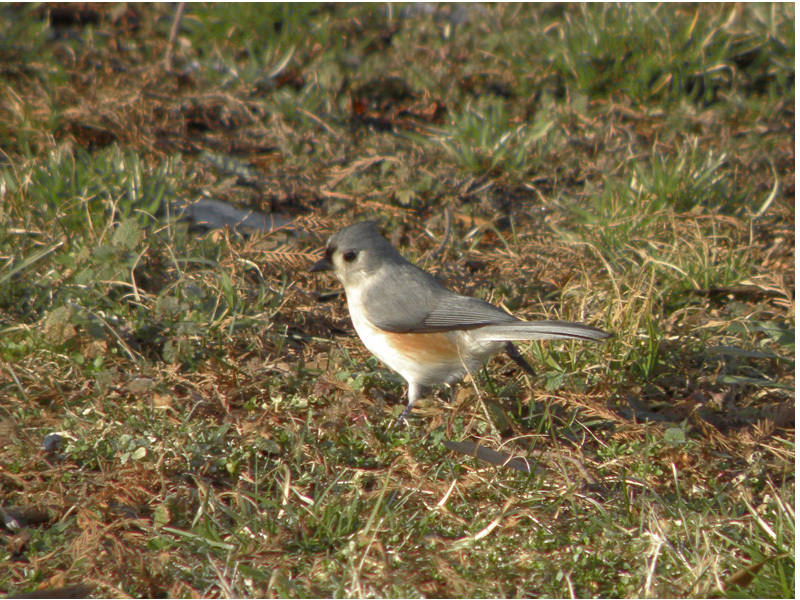 Additional lands acquired in Southwestern KY extended the refuge to its current 10,428 acres. 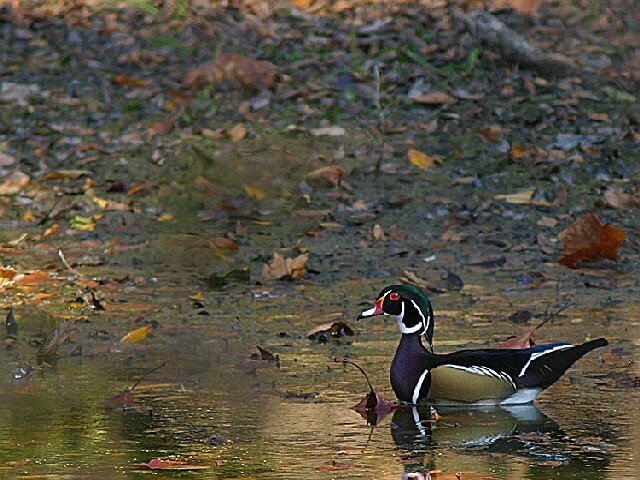 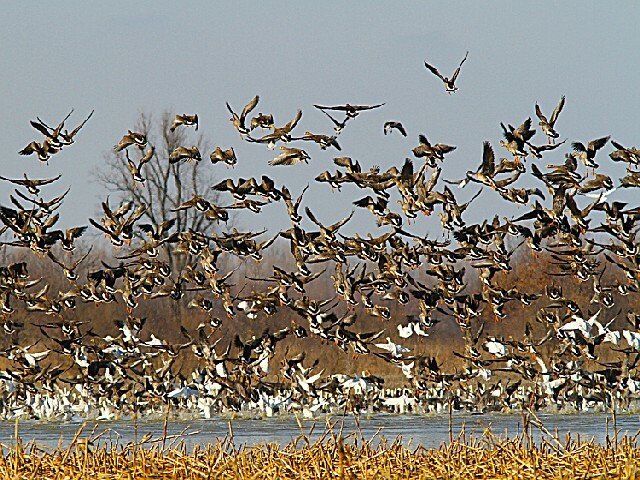 Due to the refuge's proximity to the Mississippi River, it has always been a major stopover point and wintering area for waterfowl of the Mississippi Flyway. 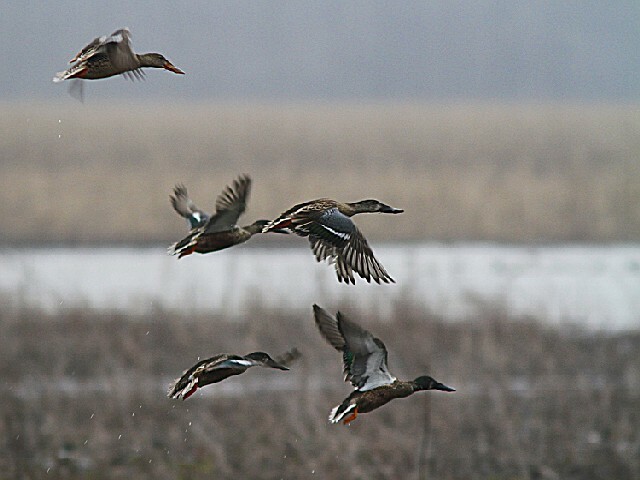 In recent years, mallard populations peak at nearly 400,000 birds in midwinter, with Canada goose populations occasionally reaching 100,000 birds by mid January. 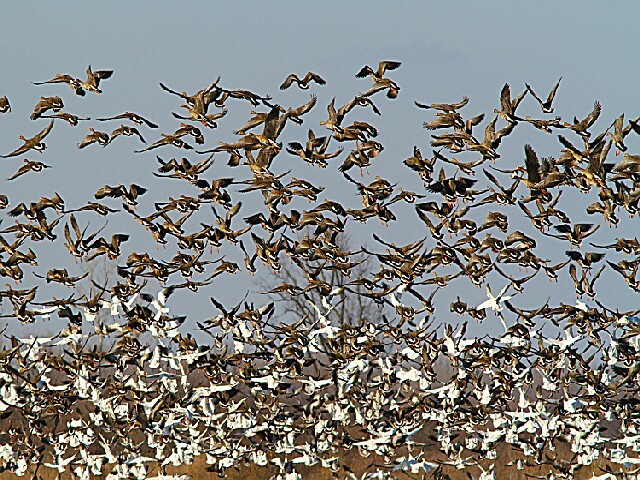 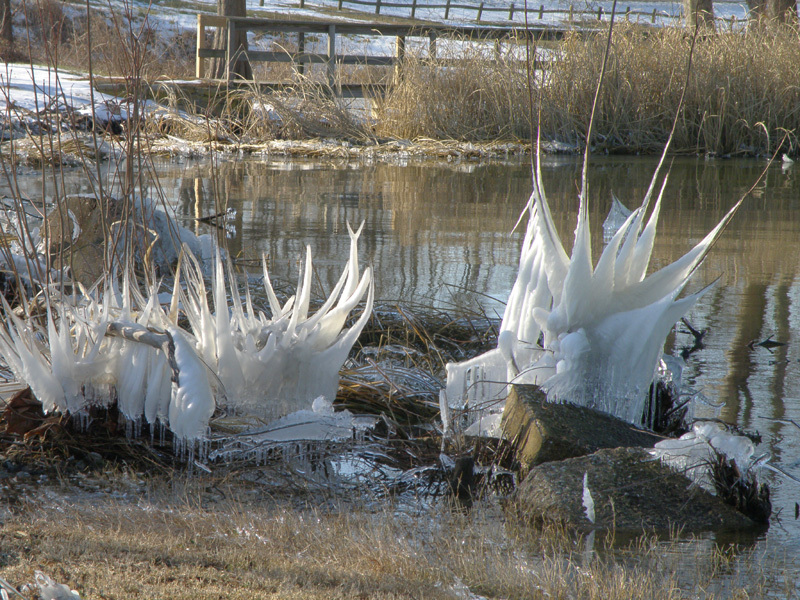 These often spectacular concentrations are enhanced with a variety of other waterfowl species, as well up to 200 wintering bald eagles, (one of the largest concentrations in the eastern United States). 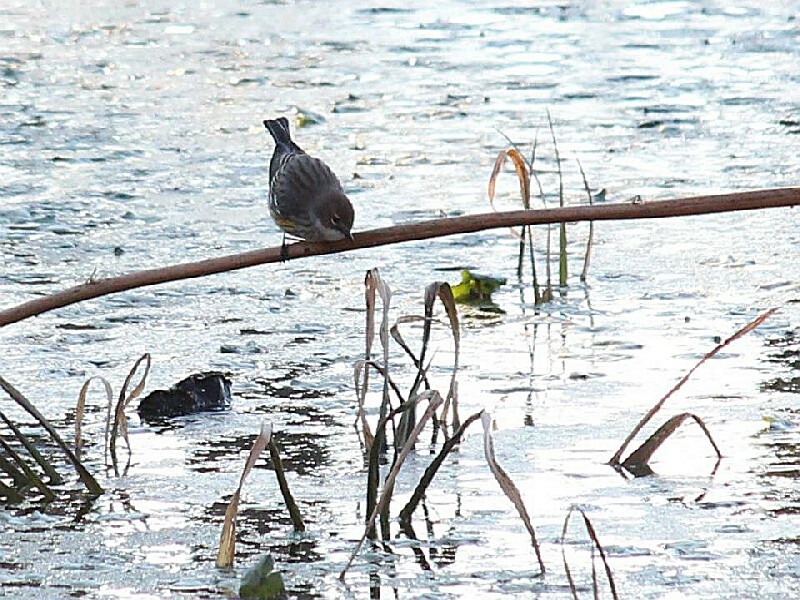 Some 239 species of birds have been documented on the refuge, along with 52 species of mammals, and 75 species of reptiles and amphibians. 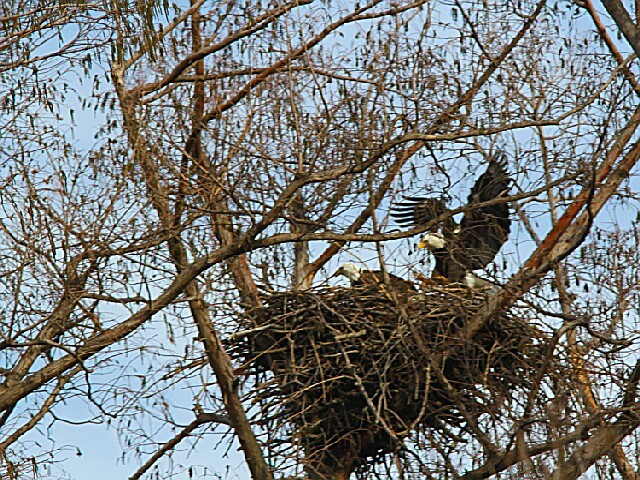 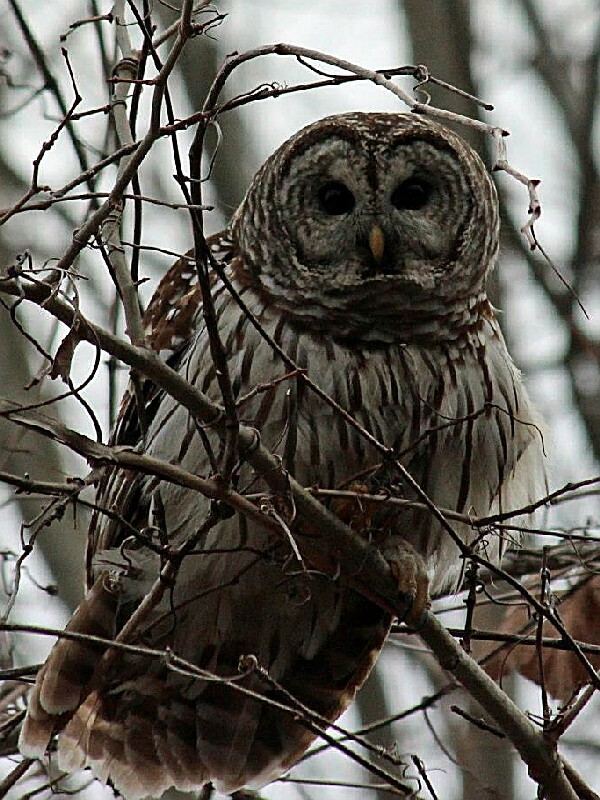 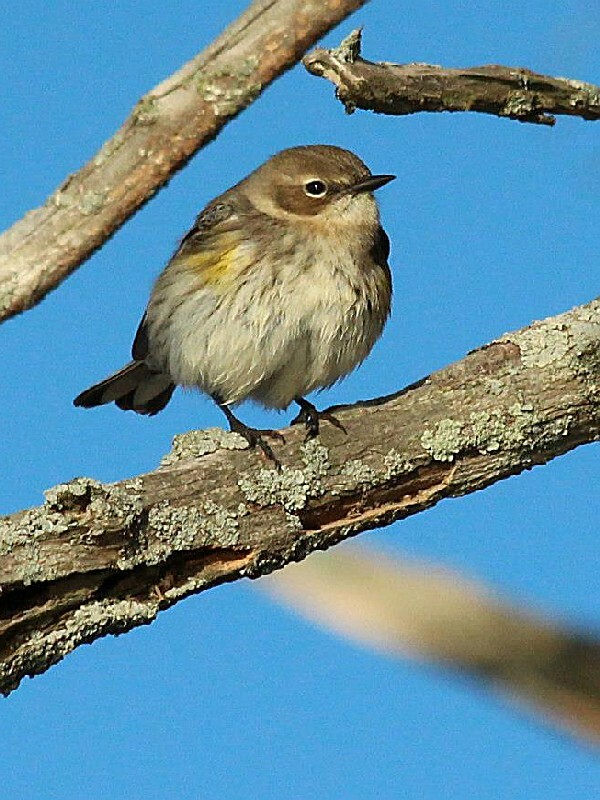 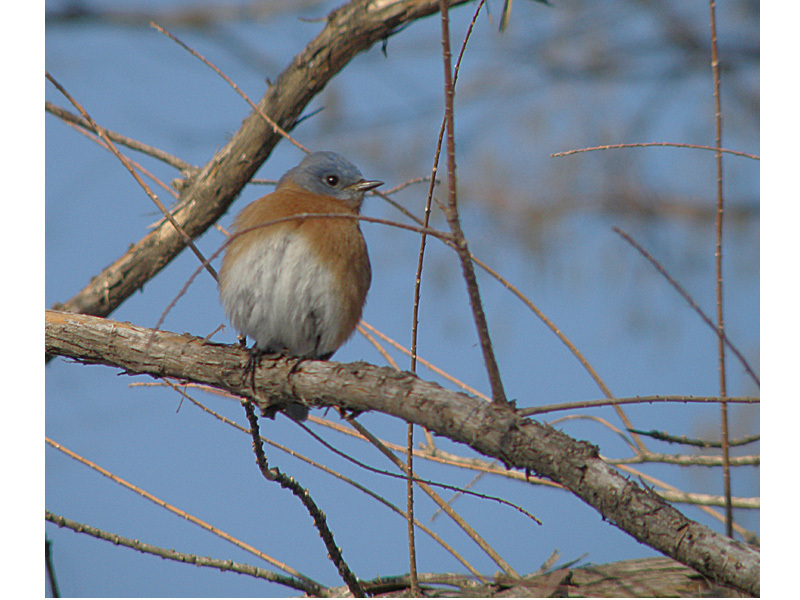 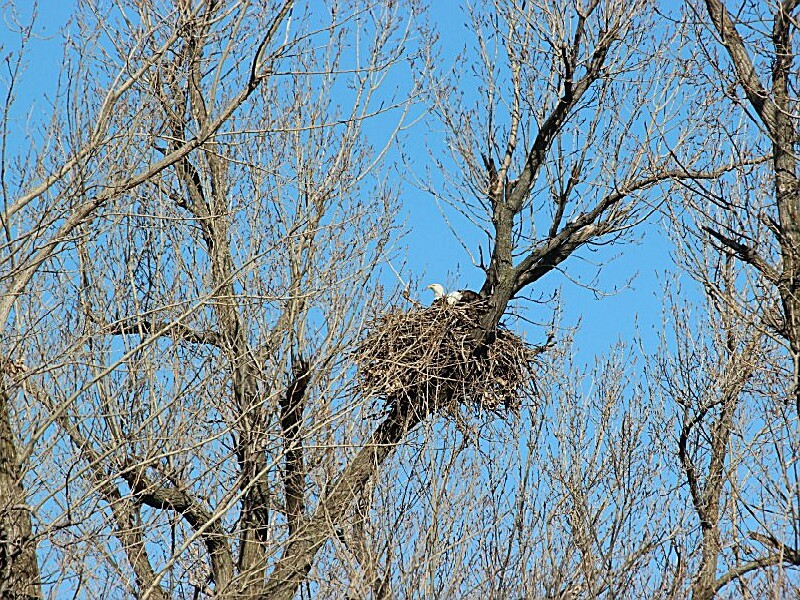 Designated as an Important Bird Area by the American Bird Conservancy, the refuge continues to play a significant role in providing for the needs of a significant portion of the birds migrating along the Mississippi river corridor. 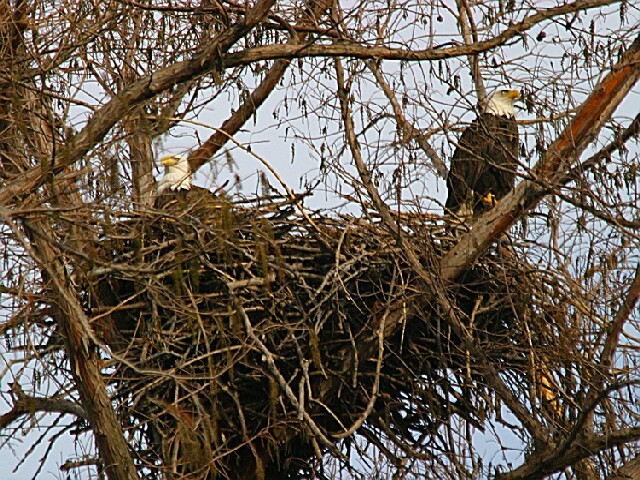 The Refuge Headquarters is located approximately 15 miles southwest of Union City, Tennessee. 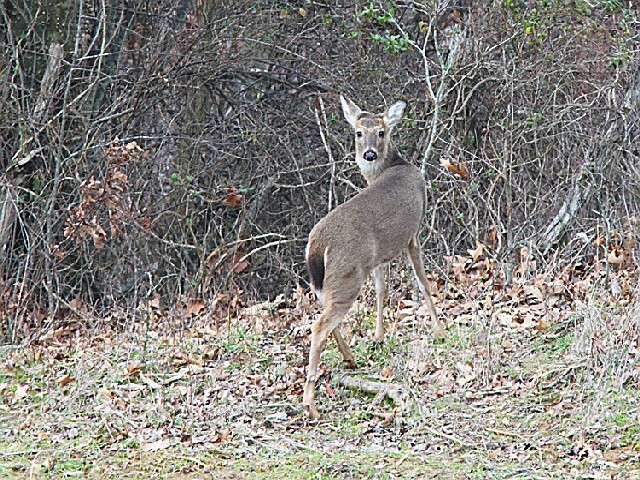 From Union City take Highway 22 north approximately 15 miles, turn right on Highway 157; refuge headquarters is located exactly 1 mile on left.